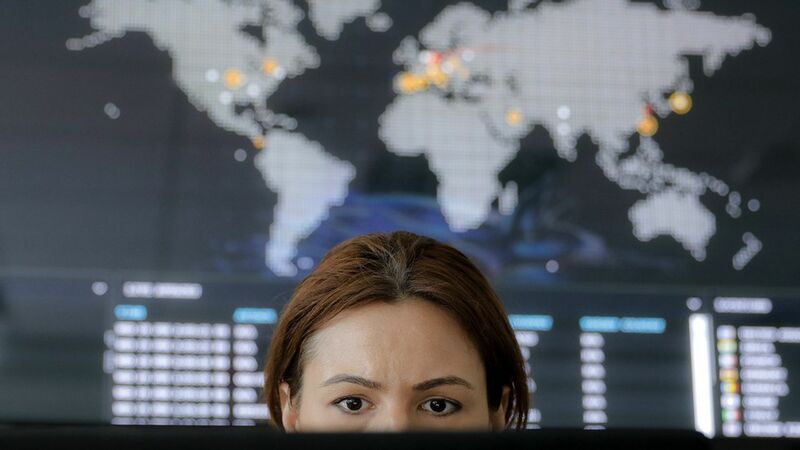 A massive, global cyber attack on a cloud service provider could cost as much as $53 billion, about the amount of damage incurred by Superstorm Sandy, according to a new report by Lloyd's of London and risk-modeling firm Cyence, per Reuters. In the hypothetical attack, hackers used malicious code designed to crash the cloud provider's servers a year later. At that point, the malware would have spread to the provider's customers, including big banks and hotels. The report says that the average economic losses from such an attack could range from $4.6 billion to $53 billion, but actual losses could hit as high as $121 billion. By contrast: The WannaCry ransomware attack, that spread to more than 150 countries in May, cost $8 billion, and the June Petya attack cost $850 million, according to Cyence. Why it matters: The rise in global cyber attacks is a major liability for corporations, and insurers are struggling to deal with covering losses and estimating exposure.